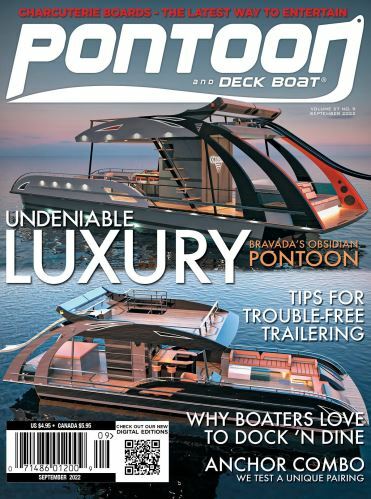 Marine Products Corporation (MPC – parent company of Chaparral and Robalo Boats), a leading designer and premier manufacturer of fiberglass boats, recently announce that it is listed among Fortune Magazine's 100 Fastest Growing Companies in the nation in 2018. The top 100 performers were ranked according to growth in revenues, profits, and stock returns over a three-year period and were chosen from more than 3,000 companies listed on U.S. stock exchanges. MPC is listed No. 73 among what FORTUNE calls “a roster of high achievers driving the global economy,” and is one of only two boating manufacturers listed.